Whether you want to upgrade your fleet of used vehicles or simply need a new tire for the family car, our professionals are here to help. 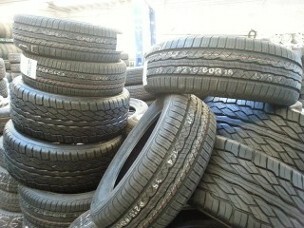 Tires Unlimited Inc. of Blue Island, Illinois, offers a vast inventory of new and used tires, as well as repairs that keep your car gliding down the road. 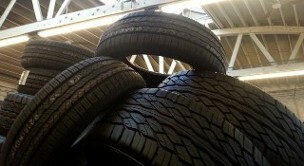 Our technicians offer tire repair and maintenance services that include tire patching, plugs, balancing, and rotation. We even offer towing services and local tire deliveries for our products for your convenience. Additionally, our tires come with the manufacturer's warranties to ensure you receive the highest-quality service possible. Contact us for our used tires and repair services that keep your car driving perfectly.